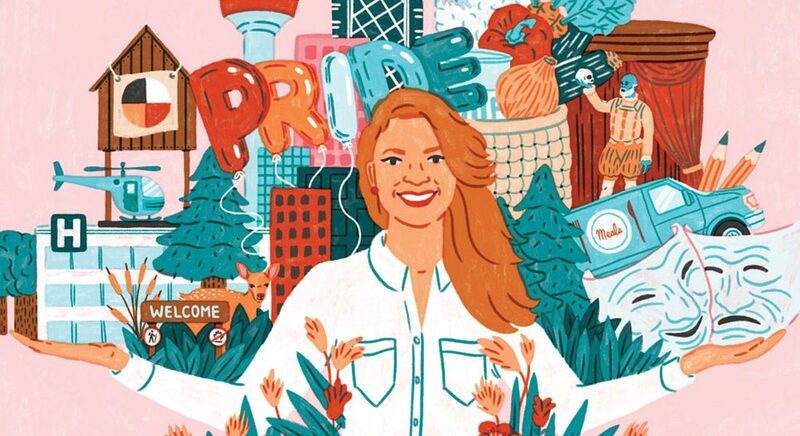 Excellent article in Avenue magazine (Calgary) on the benefits of joining a non-profit board. Story features BoardMatch Fundamentals Alumni, Dani DeBoice. Thanks Avenue magazines for the mention.